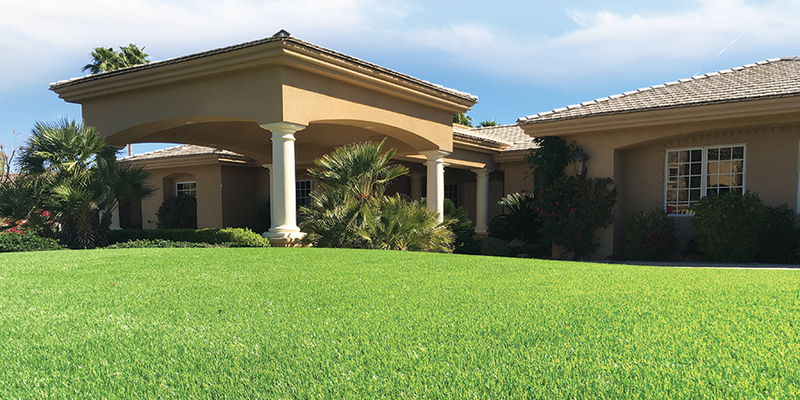 TurfPros Direct is your #1 source for the highest quality artificial turf in California. Our products are 100% made in the U.S.A. and suitable for both residential and commercial applications! 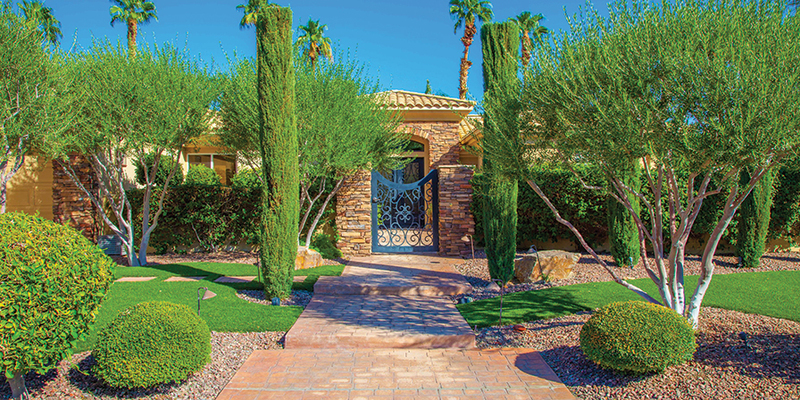 If you have ever wished that it took less time, effort, and expense to maintain a lush, green lawn, TurfPros Direct is the answer you have been looking for! 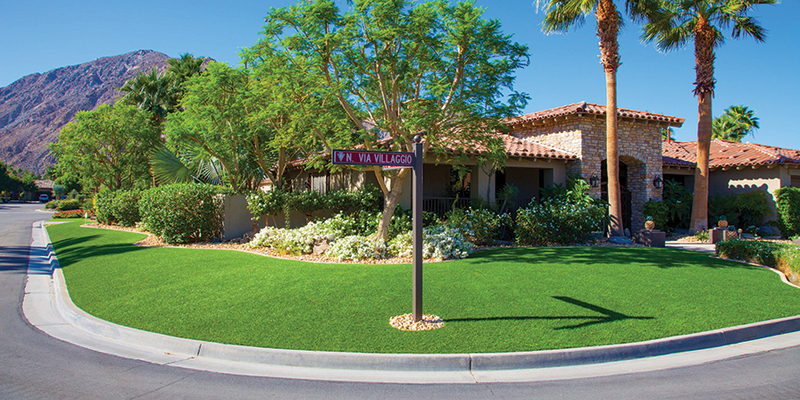 Our artificial grass mimics the look and feel of natural grass with just a fraction of the work. Residential customers love the easy care, worry-free look. Commercial customers appreciate the water and maintenance savings. All of our artificial turf products are manufactured in Calhoun, GA from high-quality polyethylene and urethane materials manufactured on site. Every product is designed and tested for real-world durability. You’ll be amazed at the realistic appearance of our turf! Our turf doesn’t just look good either! It feels soft and textured – just like real grass. Kids and pets can romp and play on it comfortably. Golfers will experience a similar effect to golfing on real grass and golf course management will love the low-maintenance demands. When properly installed and maintained our synthetic turf products have a life expectancy of 20+ years. 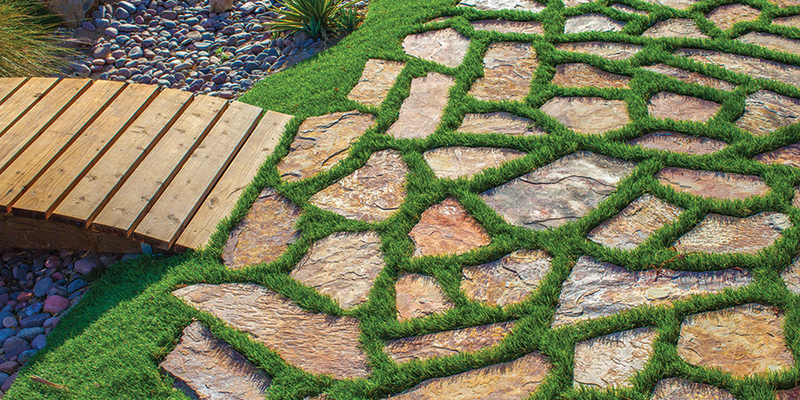 Every purchase includes our industry standard eight factory warranty plus a 15-year “Green Lawn Guarantee”. Innovation with the highest quality products on the market, TurfPros Direct proudly offers and installs our U.S. Made artificial turf products for residential and commercial projects direct from our Manufacturing Plant located in Georgia. 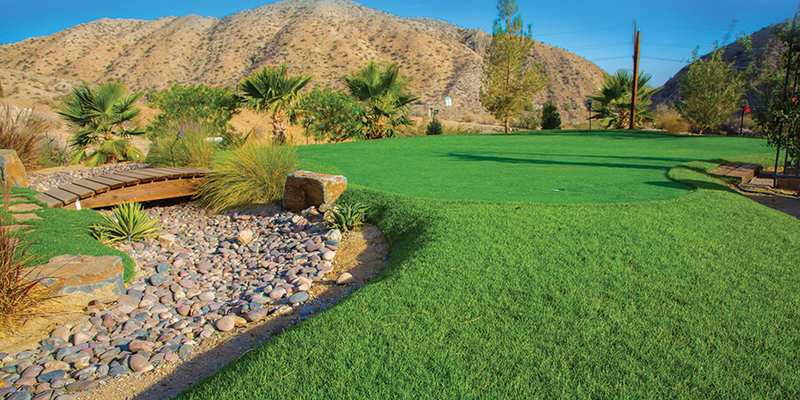 Our West Coast distribution center headquartered in Palm Desert, CA is fully stocked with over 100,000 square feet of artificial turf along with all materials required to install throughout the State. We also have a location in Colton with future expansion in Southern & Northern California coming soon! 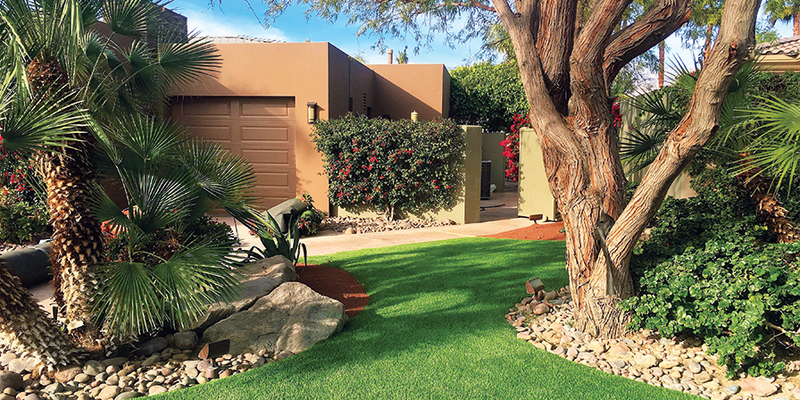 For years, Californians have enjoyed TurfPros quality artificial grass products in and around their communities- let our Turf Gurus help you with all of your artificial turf needs.